Curating your summer wardrobe? 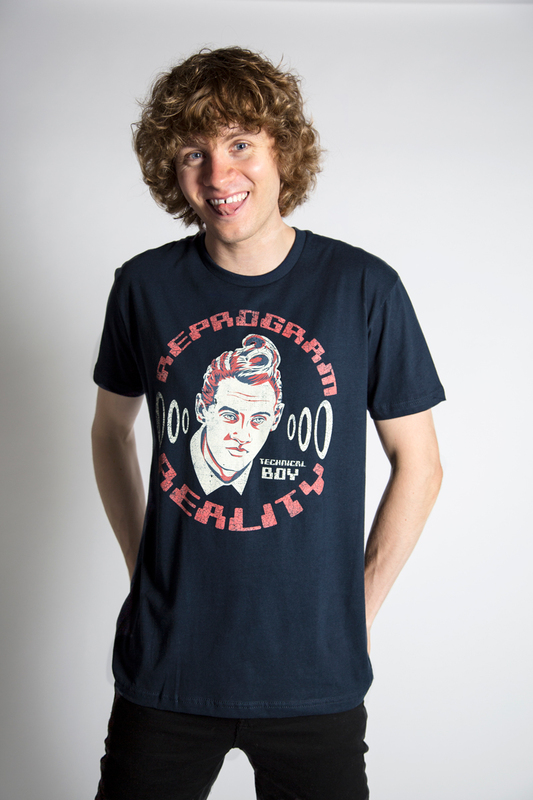 Reprogram reality and have your virtual assistant order the Technical Boy tee from Bruce Langley & Represent. A portion of the proceeds goes to The Robin Cancer Trust. Officially licensed and only available for two weeks!